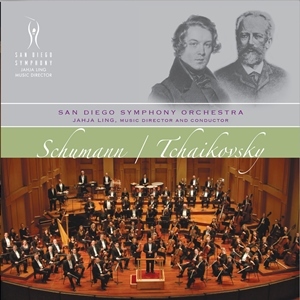 This recording includes Robert Schumann’s Symphony No. 2 and Pyotr Ilyich Tchaikovsky’s Symphony No. 2: Little Russian.